St. Valentine's Day. It's already this time of the year where love is (literally) in the air, everything is filled with pink, round hearts and red roses. I must say, I really miss a little hint of something beyond those fancy gifts and love serenades only to be seen around this holiday. Because for me, if there's something special about St. Valentine's Day is how it makes love visible and almost literally touchable. Is the fact that it makes us aware of the love we experience everyday, during the rest of the year. Not only romantic love, but also fraternal and friendship! That is what St. Valentine's Day means for me. 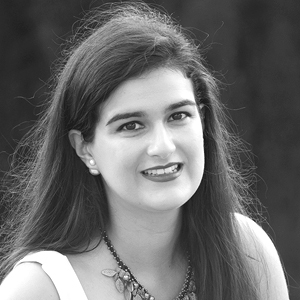 So, disclaimer done, today I will be talking about that perfect Valentine's Day plan and what to wear to it. 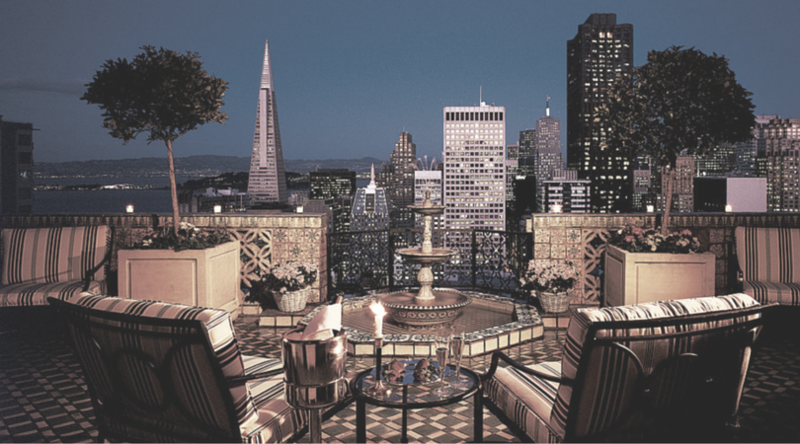 Because if there's something to be always excited for is a dinner with your date at one of the most elegant and iconic buildings placed in San Francisco, California. 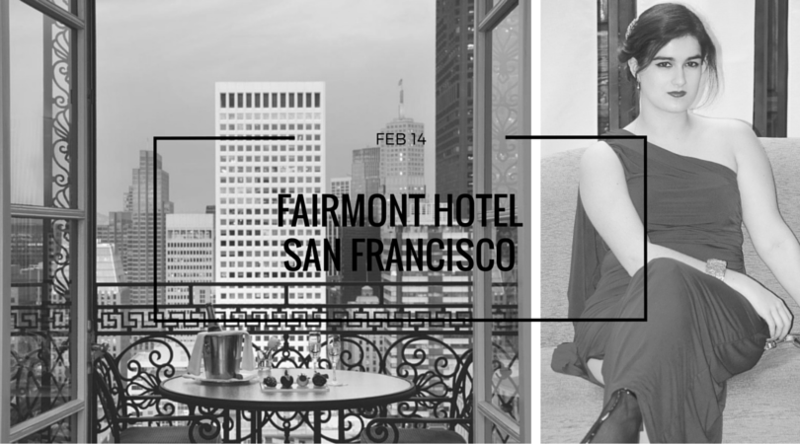 Today I'm pairing with The Fairmont Hotel to show you what I'd wear to their St. Valentine's Day dinner at the hotel. I must say, the building itself is not only imposing, but also legendary at the city's planning. 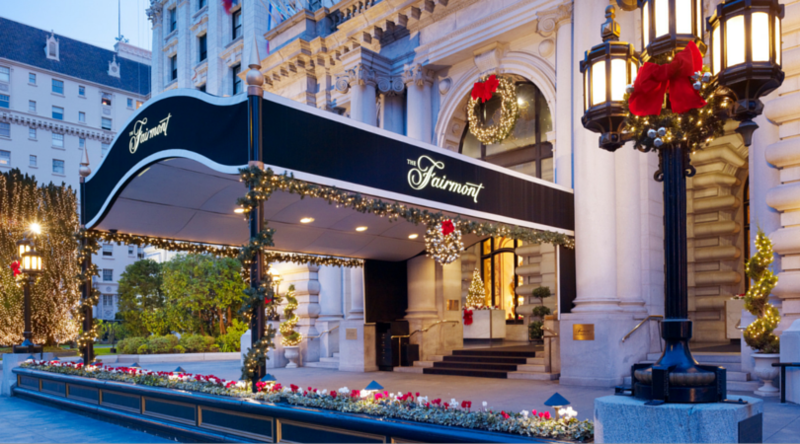 The Fairmont has that combination of both the best of the 21st Century, and the heritage and charm of those romantic, vintage movies I used to watch with my grandma on Sunday evenings at home. Having the chance of assembling an outfit was a total challenge and a pleasure at the same time, because the atmosphere of the place itself inspires you to wear your classiest jewelry and the finest dress on your wardrobe. It's almost like you have to put together the soul of the building we were talking about before, and take it to the closest possible; turn those two opposite but complementary aspects of the place into a clothing assemble. Really hard, but (finally) possible! I was really inspired by The Fairmont Hotel lobby's ambiance, with all those columns and roof moldings which made me think about ancient Greece and Rome. 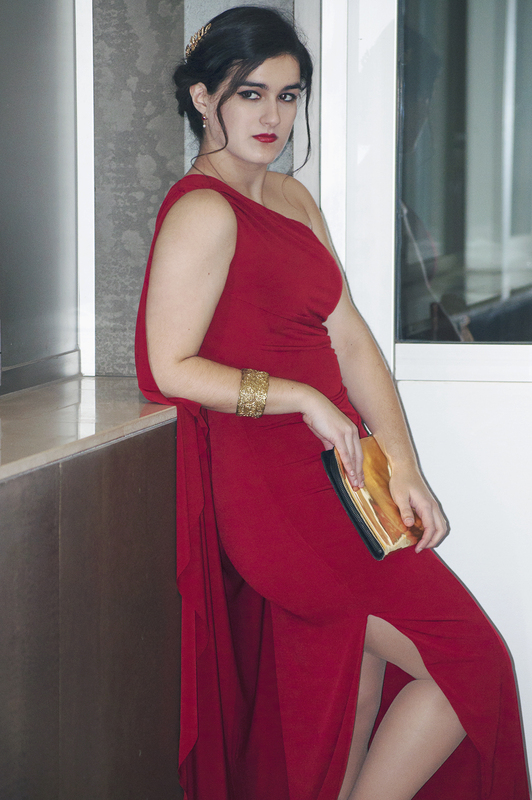 I chose my outfit based on this one-shoulder long dress, which is actually pretty simple but claims for attention thanks to its bright red color. 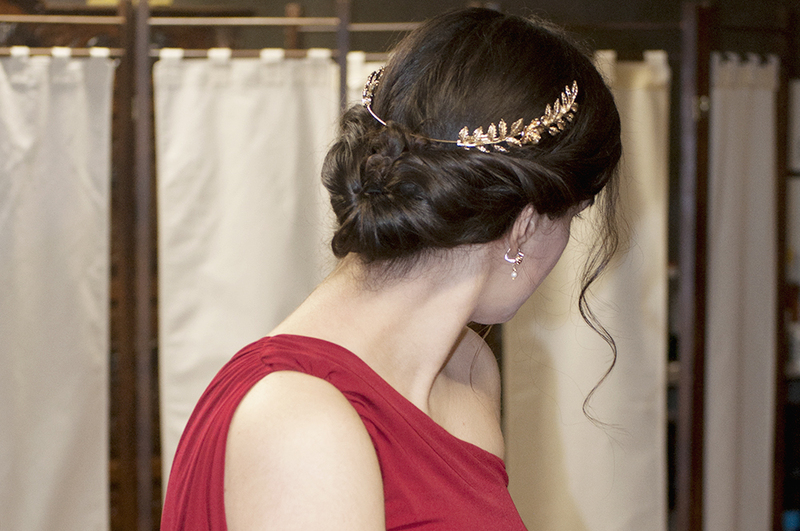 I went back to ancient cultures not only with the dress, but also with my accessories, keeping it very simple with a minimal golden clutch, a crown-style headpiece and vintage earrings. A St. Valentine's Day soiree deserves it! What about you and your St. Valentine's Day outfit? What are your plans for the holiday? These are amazing details! I loved the photos a lot. 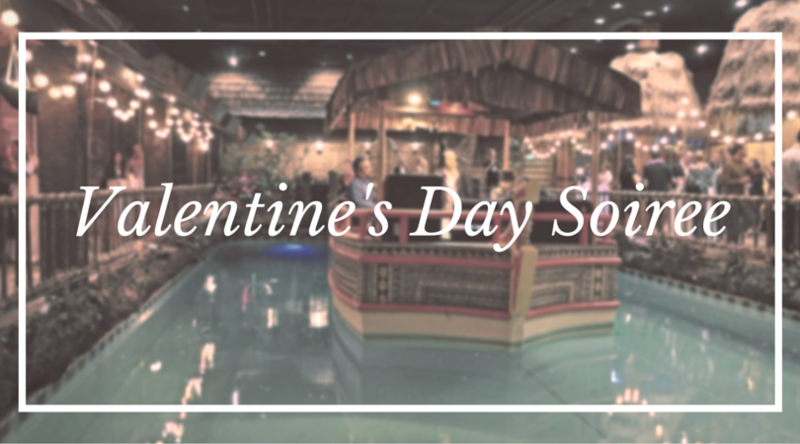 We are celebrating our one year engagement anniversary and would like to book the indoor event venues for Valentine’s Day themed anniversary party. Your inspirations would be very helpful for me!